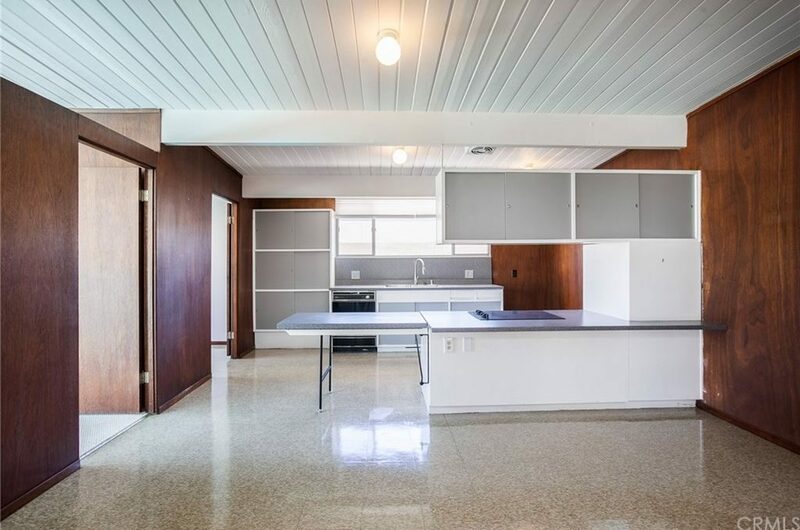 Meticulously restored and now you have the opportunity to experience living in it. The Philippine mahogany walls and baseboards bring a beautiful palette and warmth, the pure beauty of the cinder block fire place, landscaping that makes everyday feel like a vacation, smooth rich floors that when coupled with the radiant heat floors makes it impossible to put shoes—your feet will love walking on these floors. Are you ready to pack your bags yet? 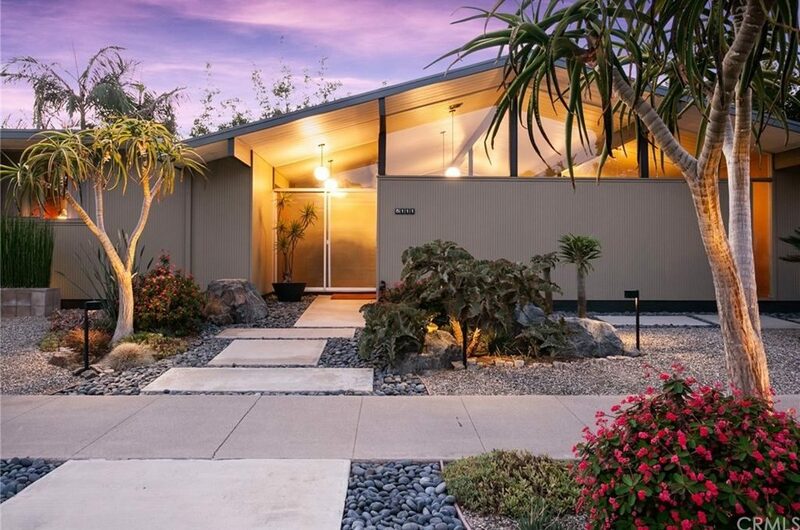 This mid century gem is like taking a step back in time. Just one look at that kitchen and we’re in love! 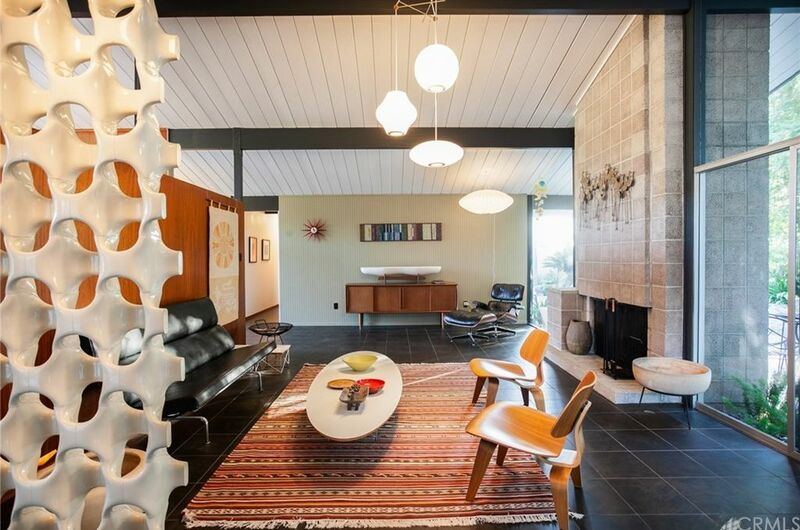 This home is authentic and warm. It is filled with the ever-so-sought-after Philippine mahogany walls, classic original tile that overlooks the sparkling pool. Now comes the hard part. 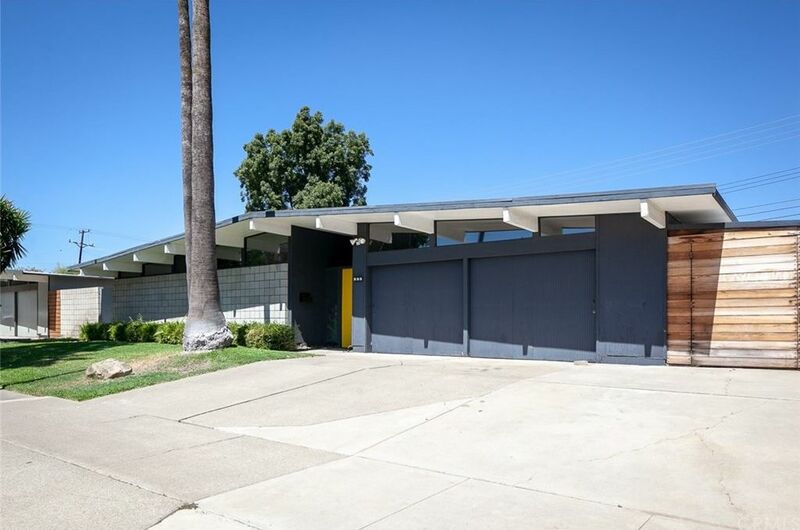 Which of these mid century rentals would you choose? 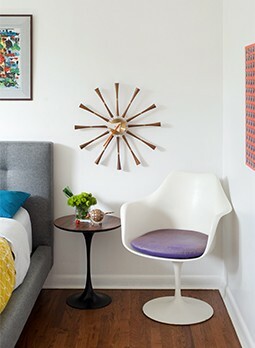 For more mid century goodness, follow us on Instagram!